Working remotely can be tough if you don’t plan your day carefully. 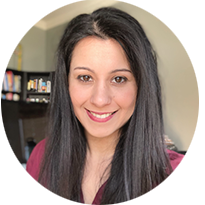 There are distractions at home, in restaurants, libraries, coffee shops, and co-working spaces. That’s why it’s important to find a place where you feel comfortable for lengthy working sessions. If you’re like me, and you can’t sit still for long, you might need make a list of reliable locations. I’ve worked remotely in a variety of places including noisy restaurants, dark smoky bars, and college cafes. Almost all of them have free wifi, but that’s not what makes a good remote workplace. It helps, but if you have a smart phone, and you don’t need to stream videos you can create your own hotspot. Noise Level: Low unless there’s a live band playing. Pour Jons is located in Siloam Springs, a small town in Arkansas and very close to the border of Oklahoma. There’s not many cafes to choose from but the local private John Brown University brings many students to town seeking coffee and a place to study. Pour Jons is a unique cafe because it hosts live music, and also sells records in its second floor space. They also have a very unique style with graffiti walls, an iconic red, British phone box, a comic book wallpapered bathroom, and wooden booths and tables. Tip: They recently moved to a new Siloam Springs location on 4 March, 2017. Watch this space for an update and photos! This small taproom is located on the second floor within the office building that also houses influencer marketing giant, Collective Bias. They have a covered balcony with great views overlooking Pinnacle Mall in Rogers. Core has several taprooms throughout NWA and in Little Rock. They don’t serve food in this location but you can bring your own snacks, or walk across the street to the many restaurants at the nearby Pinnacle Mall. Onyx is not just a coffee shop. They are deeply committed to ethical trading, and have relationships with farms they can trust. They also hand craft each coffee by roasting small batches to maintain quality and flavor. 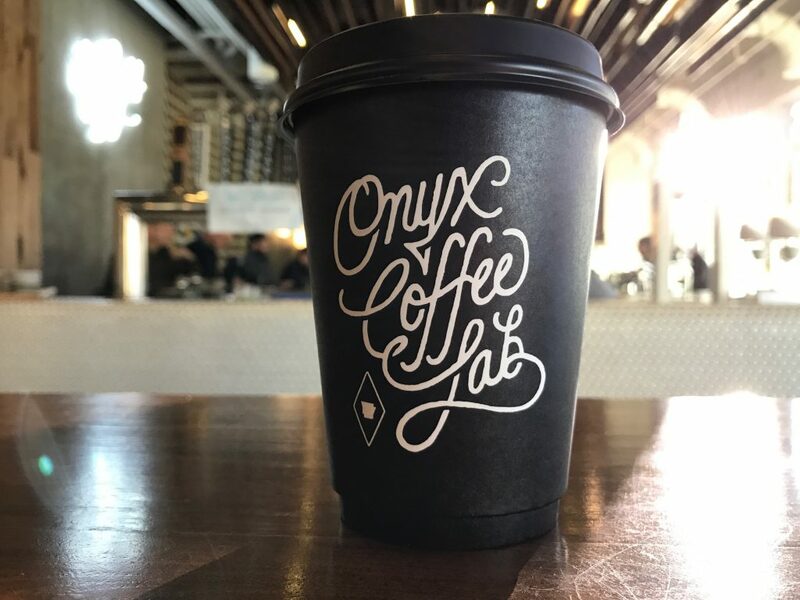 One of my favorite things about Onyx is their incredible eye for detail in everything they do – from the seasonal menu they offer, to the design of their cups, and their coffee labs. You can’t help but be inspired when you’re surrounded by their brand. Tip: Onyx has several locations across Northwest Arkansas including Fayetteville, & Springdale. The Bentonville location has a mini conference room you can bring a group to hold a remote meeting. Although much quieter and low-key, the Hive is the place to go if you want to meet with a client, or work during a lunch break. The Hive is a restaurant/bar within the classy 21C hotel, conveniently located on the Bentonville square, and the place where many visitors to Walmart HQ stay the night. Tip: Turn your remote work into an overnight stay at the conveniently located 21C Hotel. Or take a short walk on the Bentonville trails to the award-winning Crystal Bridges Museum and its restaurant. A short walk from the Fayetteville Square, and Dickson Street, this library is reliable for its free wifi, and very quiet atmosphere. You can also book private study rooms if you want to hold a meeting, or make a conference call. Tip: Food & drinks are not allowed in the library itself but there is an Arsaga’s cafe located at the entrance where you can sip on coffee, use the free wifi and enjoy the quiet of the library. 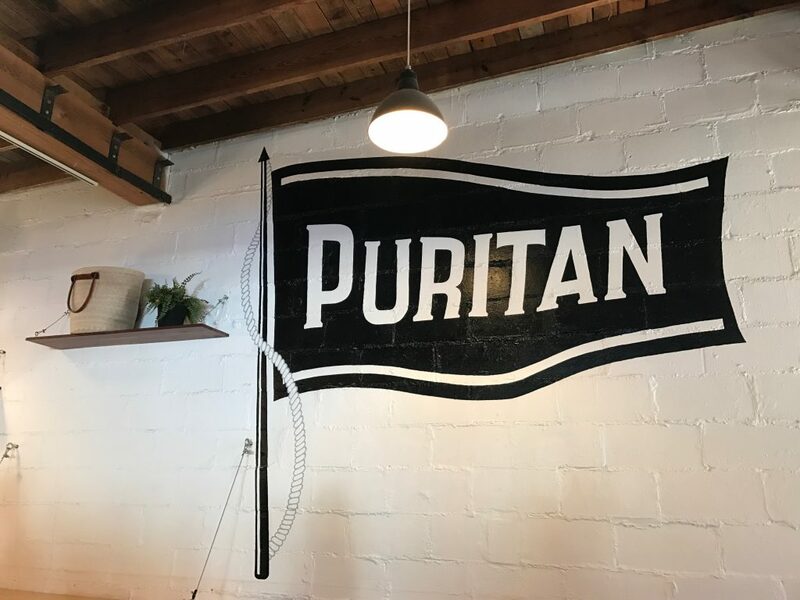 Puritan is conveniently located on Dickson Street, which is lined with bars, restaurants and coffee shops, and very busy during college. They have a beautiful patio that extends around most of the cafe, and a small upstairs area inside where you can sit on couches. They have a wide variety of drinks including beer, tea, coffee, hot chocolate, and wine. It can get a little loud if it’s busy but it’s a fun atmosphere to work remotely from if you’re not prone to distractions. Tip: A back room has a conference table with a TV. You can spot the room from its large United States flag hanging on the wall. Located on busy College Street, Mama Carmen’s is a staple remote working location for businesspeople and students alike. They have outlets, high speed wifi, great coffee and tables to accommodate most groups sizes. This cafe seems to be a favorite for employers to conduct interviews. If you forget your headphones at home sit in the room to the left of the coffee bar. Tip: Parking can be difficult. Carpool if you have a group! If you’re looking for a remote work location that doesn’t serve coffee, and is a little more on the after 5 side, you can’t go wrong with Sassafras. Nestled amongst the trees, away from the town’s bustle, this is a perfect location to get some writing done, and clear your mind. Tip: Even during the cold winter months Sassafras has large heaters to keep its beautiful outdoor setting comfortable. Arsaga’s is my favorite coffee shop in Fayetteville, and I’m not alone in my opinion. It’s been a local favorite for many years, and even has a dedicated space for students and remote workers equipped with large tables, outlets, lighting and high-speed wifi. They roast their own small batch coffee (mostly medium roast), and sell them at their cafes, and in the local Whole Foods. 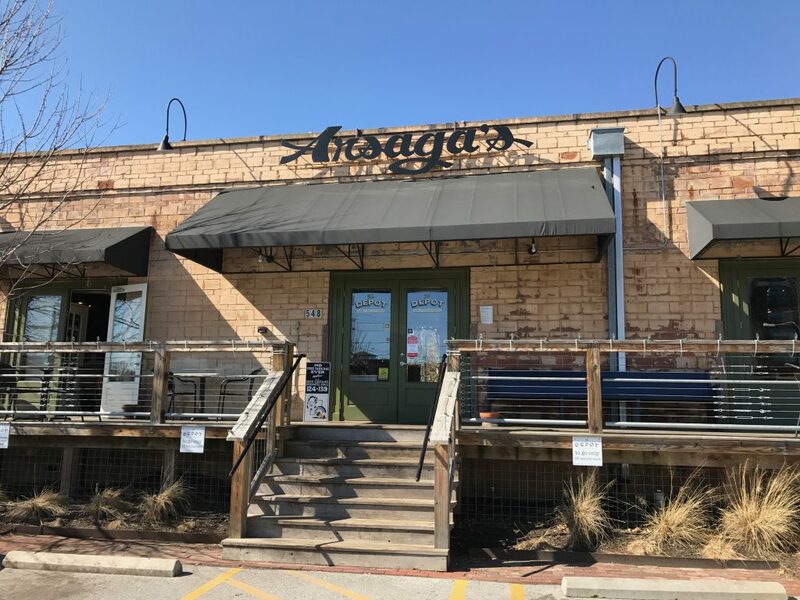 Tip: If you like the Depot you need to try Arsaga’s other location, Church & Center, affectionately known as ‘Toast’ for it’s incredible signature toast options. (The nutella one is mouth-watering!) This location doesn’t have free wifi. This is not an affordable long-term option but if you really need some space to get work done try a weekend in Eureka Springs at these Treehouse Cottages. They’re peaceful, quiet, have free wifi, a place to grill some food, a spa, and the most incredible view. You can visit some location restaurants nearby, and take shopping breaks at the local stores. Tip: Book in advance and bring some food to grill out during the summer. 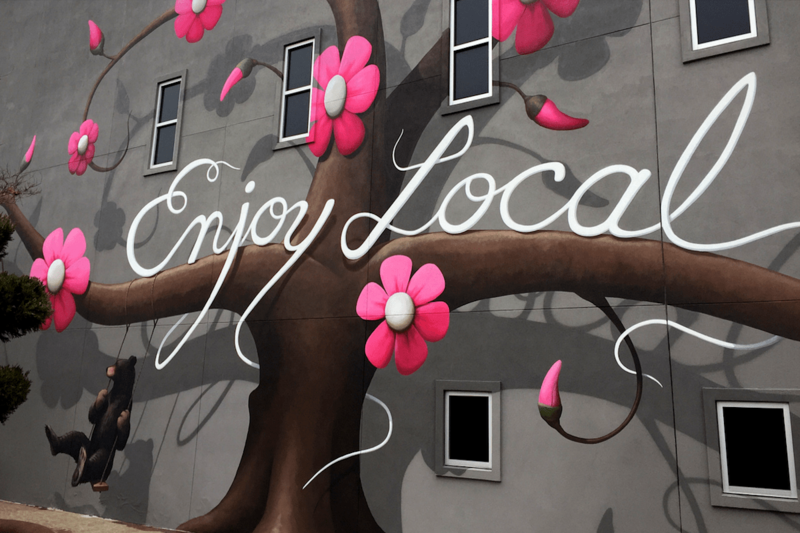 *The featured image in this article showcases the work of Jason Jones, who painted the “Enjoy Local” mural in Fayetteville, Arkansas in 2015.